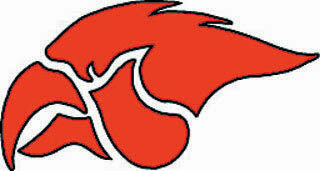 Thursday, November 2, 8 p.m.
Come out this Thursday to Red Hawk stadium for a Community Pep Rally at 8:00 p.m. This is a completely free event where the school plans to celebrate the accomplishments of various sports teams and activities from this past fall. It will be a time to rally as a community and show support for those individuals that are representing our school and community at state level competitions this weekend. Music, introductions, giveaways and maybe a surprise or two. We hope to see everyone there! Go Red Hawks!